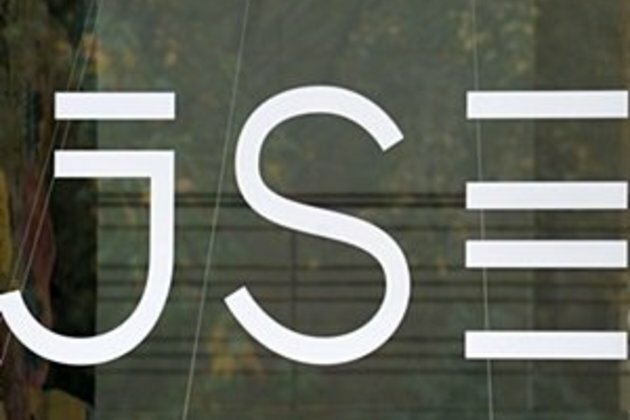 The biggest gainers on the day were Investec Limited [JSE:INL] and Investec Plc [JSE:INP] which gained 9.8% and 9.36% respectively. This was mainly on the back of the firm's announcement that it intends to demerge the business's asset management arm and list it separately. Mondi Plc [JSE:MNP] rose to R416.10 after adding 3.08%, while Sappi [JSE:SAP] gained 3.84% to close at R98.25 per share. Net 1 UEPS [JSE:NT1] lost most of Thursday's gains to end the day down 12.27% at R96.94 per share. Trencor [JSE:TRE] slipped by 3.2% to close at R32.32, while Delta Properties [JSE:DLT] fell to R5.94 after shedding 3.41%. Gold pared its day's gains towards the JSE close to eventually trade 0.24% weaker at $1 198.63/oz at 17:00. Platinum was up 0.13% at $804.04/oz, and palladium was up 0.3% to trade at $985.05/oz.